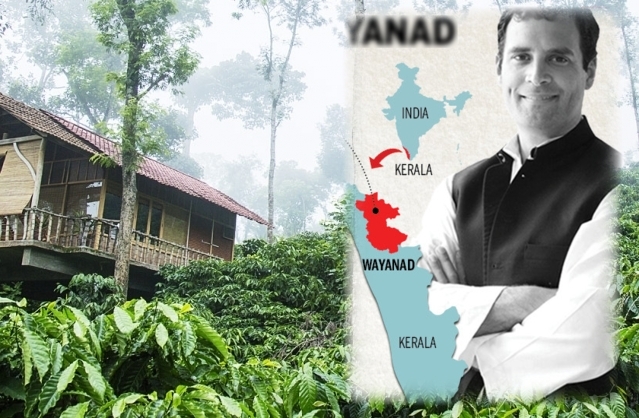 Congress president Rahul Gandhi’s decision to contest the upcoming Lok Sabha polls from Wayanad has sparked expectations among Coffee Growers in Kerala that issues such as falling coffee prices,black pepper illegal import and declining productivity may get national attention. Wayanad is the largest coffee-producing region after Karnataka. “At least there will be someone to lend his ears to our problems. If something gets implemented, we will take it as a bonus,’’ said Prashant Rajesh, secretary of Wayanad Coffee Growers’ Association. Rajesh said there may be a 30% fall in the crop this year owing to the floods that devastated the region last year, when the crop was around 40,000 tonnes lower than that predicted by the Coffee Board of India. Wayanad has witnessed weather and geographical changes in the past few years, which were aggravated by the floods last year, said Ajith BK, secretary of the Association of Planters of Kerala. K E Varghese,resident of Wayanad for last 30 years in tea plantation estate, says, British came to Wayanad in search of gold and mica. They found it in the belt of ‘Wentworth’ range of hills that extended to Nilagiri in Tamil Nadu and ranges of Karnataka. But it was not economically unviable, so they converted the hills in Wayanad initially for coffee plantation and then to tea. It helped boost the job availability and the economy of the district.